Please feel free to browse some past newsletters and learn all about the happenings at Partridge. Spring is in Full Bloom at PA! Our official newsletter is here! Please see our JANUARY Newsletter. BIG NEWS: Our New Permanent Location! 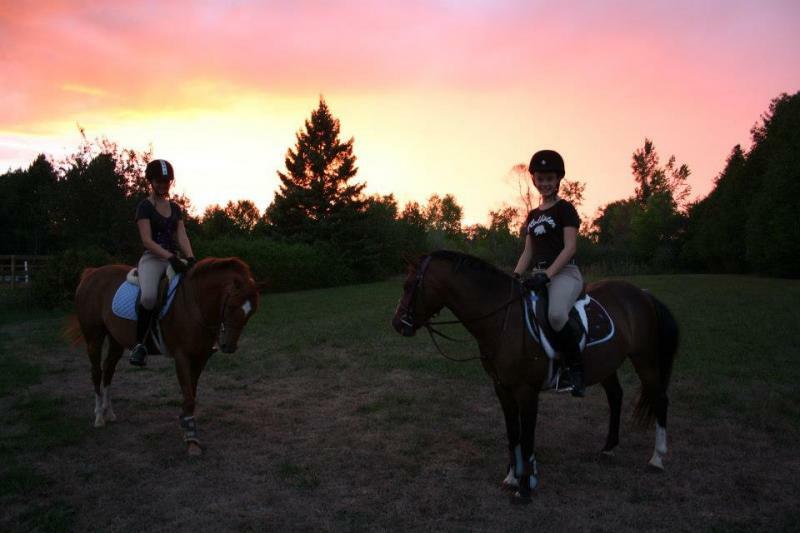 We are thrilled to announce that starting November 1st 2011, Partridge Acres will have a new beautiful permanent home. Many updates at the facility are in progress. 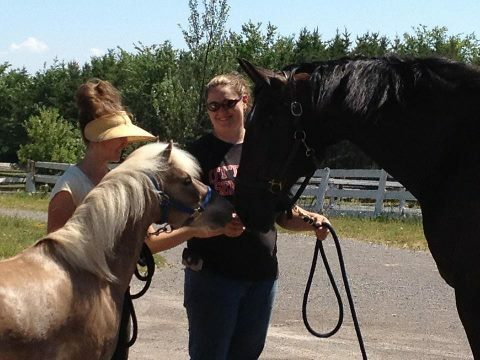 Please explore the website to learn more details about our ﻿new location﻿, facility, programs, ﻿services﻿, ﻿shows﻿ and ﻿ponies/horses available for lease and sale﻿. 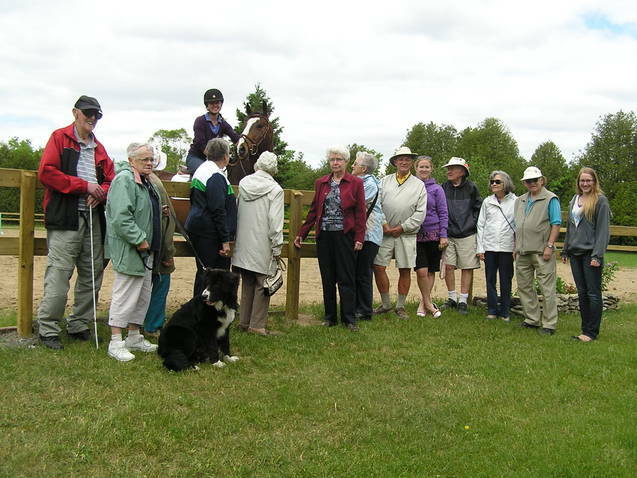 We invite new members to join us and we are happy to answer any questions, as well as give tours of our new facility. Here come the future champions! 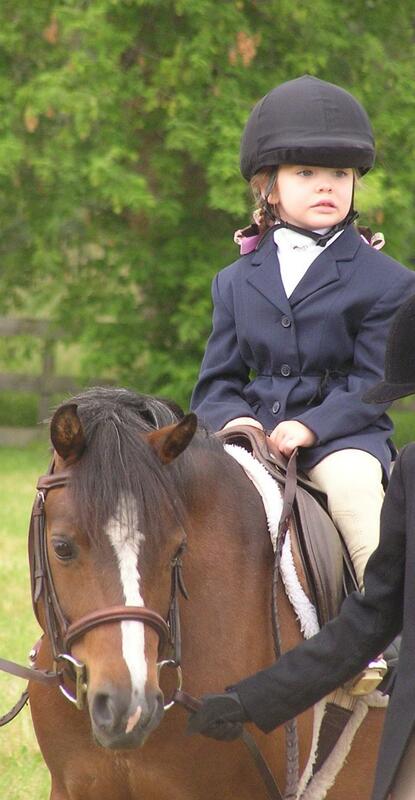 For the past two weekends young rider Sophia Clow of Stittsville and her partner, small pony "Partridge Zero to Hero" (or 'Pippins" as he is affectionately called at home) earned first place in the Lead Line Division at local horse shows. 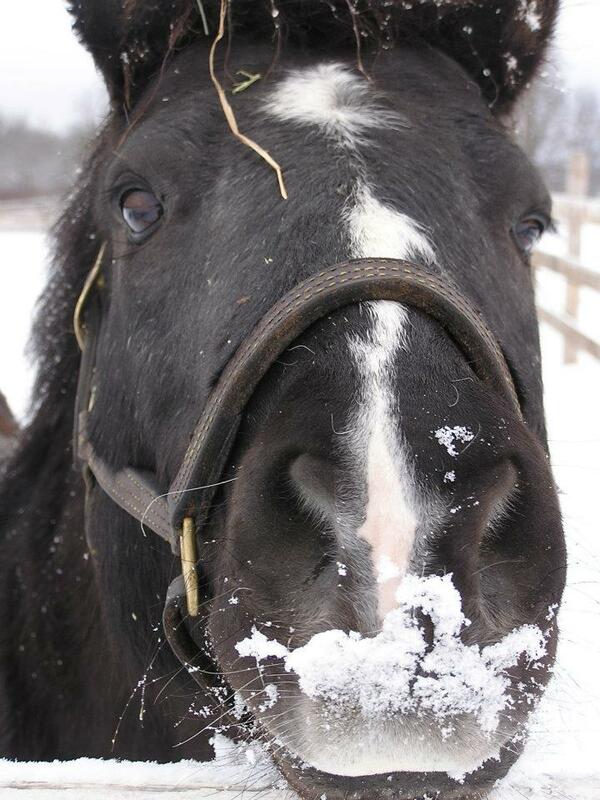 Clow celebrated her fourth birthday just days prior to her first horse show. 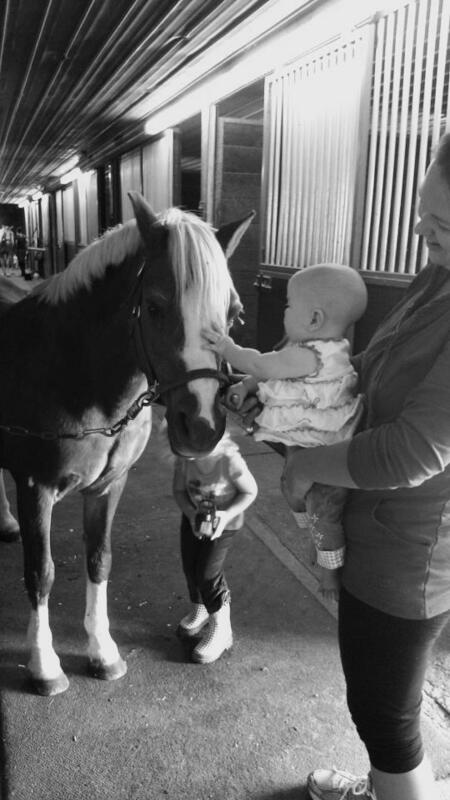 At her second horse show, she was joined by her stable mates, young riders Ella Turland partnered with "Partridge Ever So Clever' (aka "Cedric") as well as Adora Turland aboard "Partridge Brownie Points" (aka Otto). 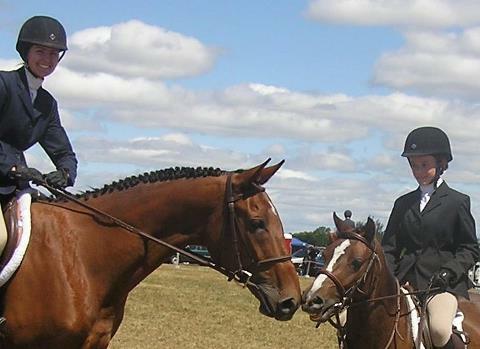 Pippins, Cedric and Otto, owned by Partridge Acres and Veronica Grajewski, are favourite Partridge ponies that enjoy taking young riders to their first horse shows. 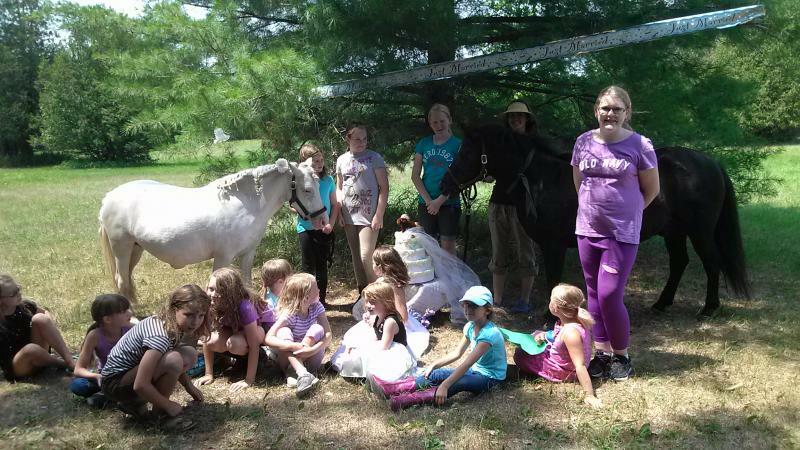 All the girls are part of Partridge Acres' Pony Garten program designed to introduce young riders to the world of riding and caring for ponies. 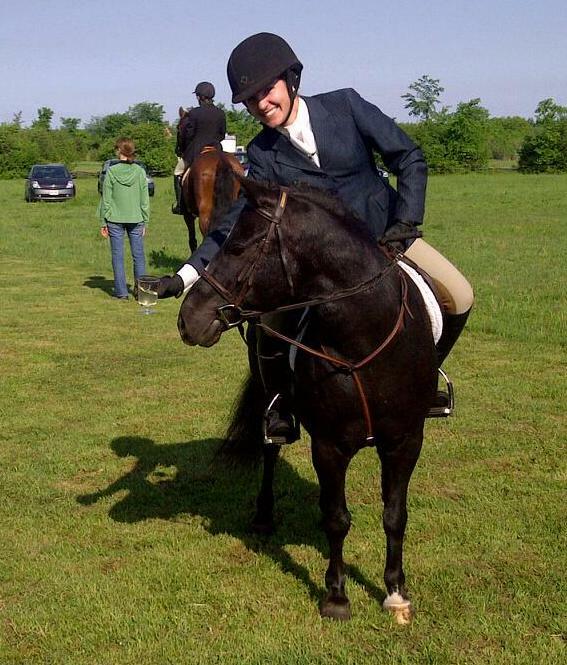 Grajewski enjoys giving her Pony Garten riders the opportunity to participate in the Lead Line division and feels that it is a great way to support the development of future champions. Congratulations Sophia, Ella and Adora! Partridge Acres is proud to announce its support for the Hopeful Hearts Dog Rescue in Ottawa. The Hopeful Hearts Dog Rescue will be hosting a fundraiser called "Once Upon a Fairytale Helping Pets Extravaganza". It takes place on Sunday March 27th from 1:30pm until 4:30pm. Children can dress up as their favourite character and enjoy an afternoon filled with exciting activities! We hope to see some familiar Partridge faces there! On Sunday November 14th, 2010, our small pony "Partridge Zero To Hero" who on a day-to-day basis is affectionately known as “Pippins” received high honors in the North American Sport Pony Star Search Championships at the Royal Agricultural Winter Fair in Toronto. 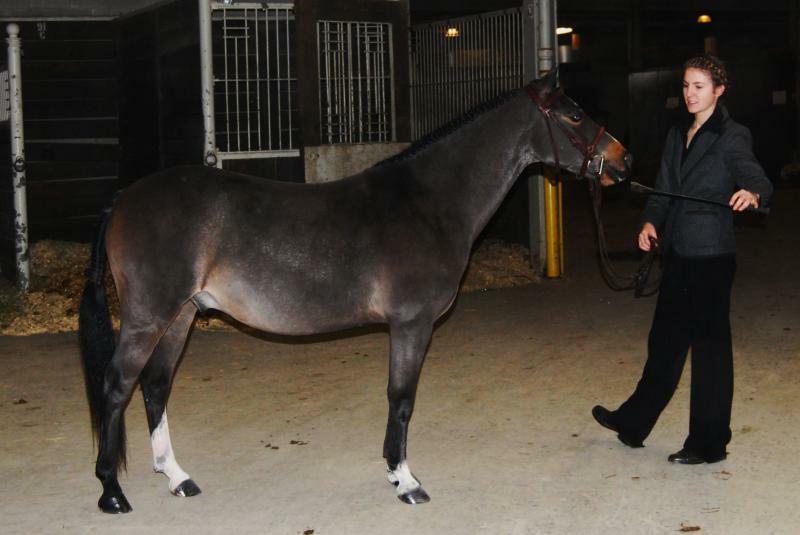 The small and mighty pony owned and exhibited by Veronica Grajewski of Partridge Acres, lived up to his name over the weekend. Pippins really was a little hero at the Royal, earning a 4th and 6th placing at the National Championship. The competitors were tough and the atmosphere at the Royal is unlike any other competition, which adds to the excitement and thrill of the sport. 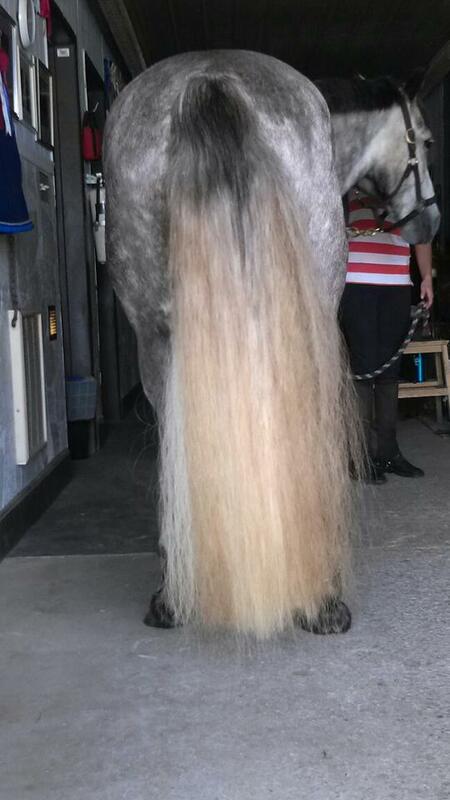 We are all so proud of our pony!